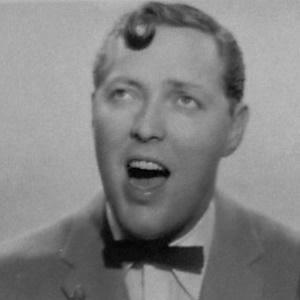 Singer and frontman for Bill Haley & His Comets, with whom he recorded "Rock around the Clock" in 1955. After showing interest in guitar by making one out of cardboard, he received a real version of the instrument. The first incarnation of his eponymous band was called the Saddlemen. He sang "Shake, Rattle and Roll," "Skinny Minnie," and "See You Later, Alligator," all of which were huge hits. He married Dorothy Crowe in 1946, Barbara Joan Cupchak in 1952, and Martha Velaesco in 1963. He competed for popularity with Elvis Presley.